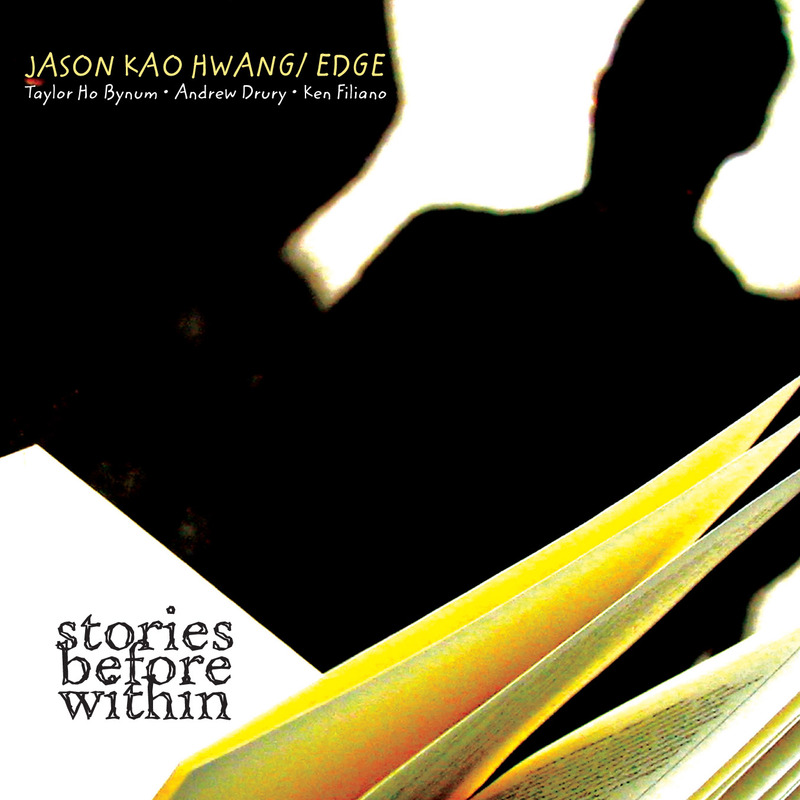 Jason Kao Hwang’s quartet EDGE is nested in the urban mountains of New York City where he created Stories Before Within, personal tales celebrating both life and loss. Over the past three years EDGE has embraced both past and future with musical offerings resonant with human and animal overtones. Their instruments sing through sharp lines vibrating between history, cultures and genres. Cloud Call was composed in 1984, inspired by a Ukrainian street festival in NYC’s East Village. New airborne rhythms and revolutions send this celebratory call aloft. From East Sixth Street is where I lived in Manhattan for eight years in a tiny, $100/month apartment. Same block where Lee Morgan had lived, not far from Charlie Parker’s former home, the East Village is a historic musical neighborhood. In this composition, the energy of that past surges into the present, breaking shackles of negativity to affirm our lives. Walking Pictures emerge after meditation, like a parade of cherished rascals from one’s life that speak of essence and kindle all shades of emotions. Third Sight, a melody influenced by Korean music, was originally recorded by Local Lingo (Euonymus), my duets with ajeng musician Sang Won Park. For EDGE, the arrangement is a prismatic ritual, where the dialogue of spirits leads us to what is unspoken, unknown and unnamed. Embers are seen and felt in the isolation that we sometimes need to see and move forward from. The four manage to meld their individual experiences into a group that can swing hard, evoke the pentatonics and timbres of Asian music traditions or blues edge and push toward freedom.